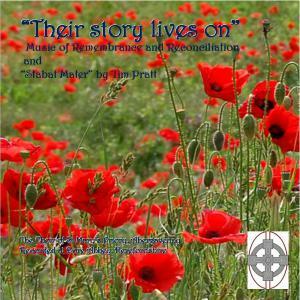 The St Mary’s Priory Church Choir will launch a CD in September to mark the Centenary of the start of World War 1. The CD will be on sale in the Tithe Barn. The 22 tracks of Music of Remembrance and Reconciliation includes the Musical Director’s own version of the Stabat Mater. The CD was recorded earlier this month at Abbey Dore in Herefordshire. Other CDs of the Choir are also on sale in the Tithe Barn.